This is a position from a Club Championship match played last night, Tue 9 Feb. Sadly, both of us missed the correct continuation. 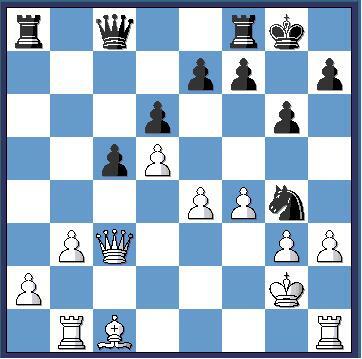 Alex (black) played Rxa2 + , this is wrong, but how should Tim (white) respond ?